Not every bride likes hair accessory but from the little that we know, the headpiece not only ensure to add the sweet-factor to your hair but it has the magical power to enhance your entire look. 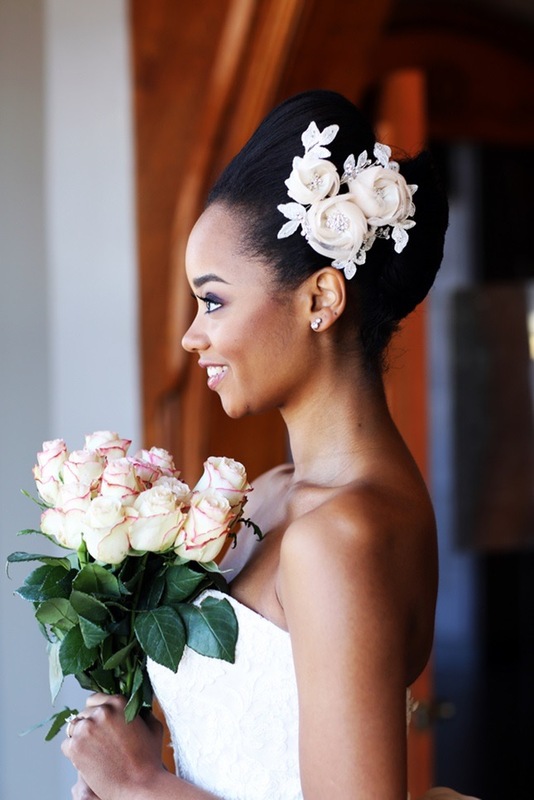 So rather than looking boring, make the most out of your day by adding a cute, romantic, and wow-worthy headpiece. You could opt for gold or rhinestone crystal flower, or something to complement your personal style. Here, the 22 stylish way possible to incorporate hair accessory into your bridal look.